John Mongelli serves as chief financial officer for BioIQ. He has overall responsibility for the company’s financial operations including accounting, treasury, financial planning and analysis, risk management and other financial activities. Mongelli brings more than seven years of healthcare experience and 30 years of financial experience to the company. He joined BioIQ in July 2018. 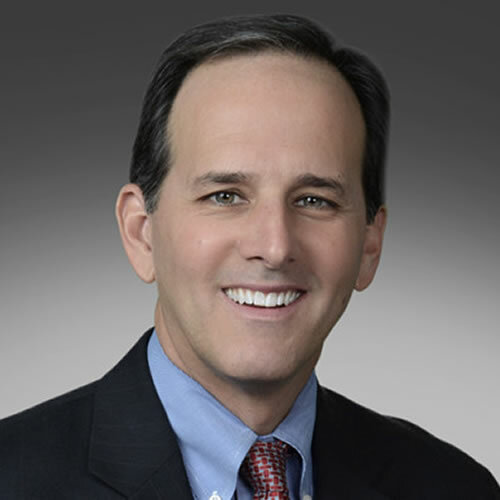 Previously, Mongelli served as chief financial officer of Fusionetics, and as vice president of treasury and investor relations for Gentiva Health Services, which was acquired by Kindred Healthcare. Prior to Gentiva Health Services, he served in financial leadership roles at companies including The Coca-Cola Company and ChoicePoint. He began his career in Arthur Andersen’s New York office. Mongelli is a graduate of Villanova University where he earned a bachelor’s degree in accounting. He received an MBA in finance from the Kellogg School of Management. He is active in the Atlanta community and currently serves on the Board of Trustees at Kings Ridge Christian School and has previously served on the Board of Junior Achievement Atlanta. He lives in Alpharetta with his wife and two children.